I met Carla Herrera-Prats—artist and co-founder of Camel Collective—at SOMA in the San Pedro de los Pinos neighborhood of Mexico City, near the Mercado San Pedro de los Pinos, famous for its fish. 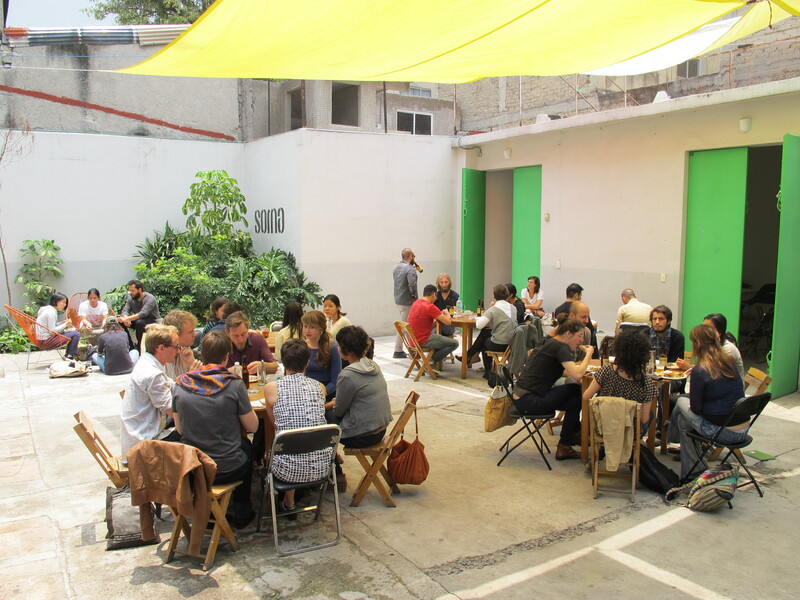 SOMA, a space for reflection and discussion of contemporary art, runs two pedagogical programs: the first, an inexpensive two-year program directed at Mexican artists; the second, a relatively costly 8-week summer program directed towards international artists. Carla Herrera-Prats plays a central role in organizing and executing SOMA Summer. This year’s SOMA Summer, which carried the theme “participation and collaboration in art,” closed on August 20th, 2014. I asked her how participants of SOMA Summer find their lodgings. CHP: The participants find their own places. We bring them lists of people, friends of SOMA, who have told us they have rooms available. I don’t know how it has happened, but we’ve never had a problem of someone not finding a place to stay. JW: Really? In five years? CHP: Yeah! The administration is tiny, which makes it very flexible. In other institutions, it has happened lately that administration has taken over faculty and students. Here, our administration is very minimal. It means that we have a lot of work, because we’re definitely understaffed, but at the same time it makes things incredibly easy. For instance, we do not have the administrative capacity to individually match each summer participant with housing, so instead we send an e-mail to friends of SOMA asking who has space and when, then we forward these details to participants. It’s very organic. JW: Do you think there’s a SOMA identity? Is there a thing that SOMA is trying to do with this 8 weeks of SOMA Summer or with its 2-year program? CHP: In terms of forming our participants ideologically? We try to stress the most is pushing participants to understand the consequences of what they do, how they can situate their work in a context. I can speak more specifically about the choices I’ve been making for SOMA Summer. There are not necessarily univocal decisions, there is an artist council that is involved in decisions, but definitely I am in charge of deciding the practicalities: who’s going to come, who’s going to lecture, and how that happens. JW: Are you in charge of assigning the themes? CHP: Those get discussed by the group of people we work closely with every year . JW: How did the theme for this year come about? CHP: I work in a collective. And collective practices have been very important to me for a long time. Also, the theme has to be relevant to the Mexican context, and we prefer themes that function intergenerationally, that allow us to invite artists from the generations that precede the current generation of Mexican artists. If we understand mural painting as a collective activity, Mexican artists have been working collectively since the 1920s—the generation of artists who were active in the 60s and 70s is referred to as the generation of “Los Grupos.” It was exciting to be able to invite some of these artists to contribute to the program. CHP: Yes, we want to bring young artists from all over the world to Mexico, because we believe this opens up the local dialogue and is very helpful to the local scene. And yes, we do need to charge tuition, but we do provide partial grants to more than 60% of the participants every summer. JW: How is SOMA Summer different than SOMA’s 2-year academic program, besides that one is in English and the other in Spanish? And the cost, of course—the Spanish program is much less expensive. CHP: The expectations are different. Obviously if you are here for 8 weeks, the expectation is not at all that you will produce a work of art. We insist on calling it a program as opposed to a residency. I mean, the way that most residencies across the world are defined is as a time for production, you enter into this new context and make something out of it. The academic program is structured more like an MFA. JW: I like that you call SOMA Summer a program. In a way, it seems like the idea here is to have this program, like a computer program, that inserts a local art discourse—like the language and concerns that surround art here in Mexico City—into the larger global art discourse. CHP: Yes, in a way, but I think it is more of an exchange than the sort of parasitic thing you’re describing. Many people who came to SOMA Summer end up coming back and staying here. It’s nurturing the local scene in a way that I did not expect. We can also see the influence of the so-called “Mexican contemporary art scene” in the work of some of the participants who have left and not come back. JW: What was the original intent of SOMA Summer? Was there one? CHP: In Mexico there is are very few possibilities for artists to continue their studies after undergrad. What gets lost is the ability for peer groups and dialogues to get developed locally. We wanted to make a space for people to find their peers. For SOMA Summer in particular, we were thinking about two things. First, if we’re encouraging these local artists to have a local dialogue, how can we bring the global contemporary art dialogue in to interact with it? And second, how can we provide a place in Mexico for artists who are interested in teaching to have a forum to teach without necessarily being a full-time faculty? How can we can use the energy and knowledge of someone like Carlos Amorales or Mario García Torres? There’s no way Carlos or Mario could be full-time teachers, they’re too busy for that, but they can do a very good one- or two-week long seminar or workshop. It is really important for SOMA to use the human capital available to us in a very productive way for everyone. CHP: The piece you’re talking about was in my thesis show at CalArts, a few years before SOMA started. I became very aware of the fact that so many people in Mexico that hold power positions were educated in the United States, which is of course problematic. There is a very specific way of understanding Mexican society through an American lens, and this is the lens that the people who hold power in Mexico are looking through. CHP: Yes, many Presidents and many cabinet members have gone through the American graduate system, specifically Harvard, Yale, the University of Chicago, and so on. Mexico’s not the only place where this happens, though. The United States Master’s Degree is a very sophisticated ideological apparatus. That, to me, is one of the reasons why SOMA needed to be in Mexico. 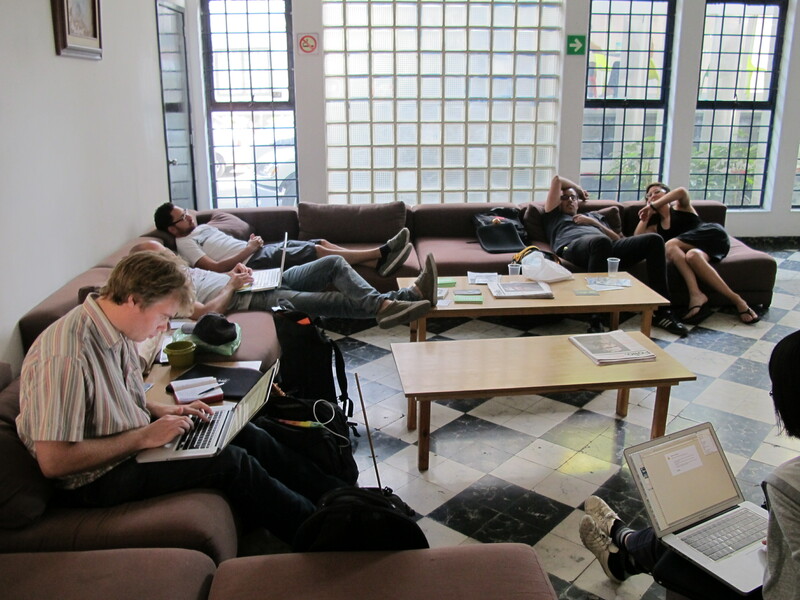 Even if it’s in English, even if there’s a lot of people coming from abroad, even though it responds to the international contemporary art scene, the fact that participants have to take the subway and adapt to the way of living of DF nurtures their work in a very different way. This goes hand-in-hand with what I was saying earlier: what is crucial at SOMA Summer is to assist the participants in becoming aware of the context in which they produce. We also try to make lectures happen in a very horizontal way. JW: How? Are there specific things that you’re trying to do or ways in which you organize things to be more horizontal? CHP: By choosing people who are willing to dialogue that way, by not inviting people who will shut down the conversation or who will not allow for dialogue. Further, every year at the end of SOMA Summer we have an intense discussion with the participants of what went wrong and what went well. We’ve changed the program in very specific ways due to these conversations. For instance, up to last year the program was six weeks. For a couple of years participants were saying that they didn’t have enough time, that they needed to be in Mexico for longer to be able develop their ideas further. So we changed the program to eight weeks, beginning this summer. JW: What happens at the end? Open Studios? CHP: Yes, on the 20th of August. It is a closure event. 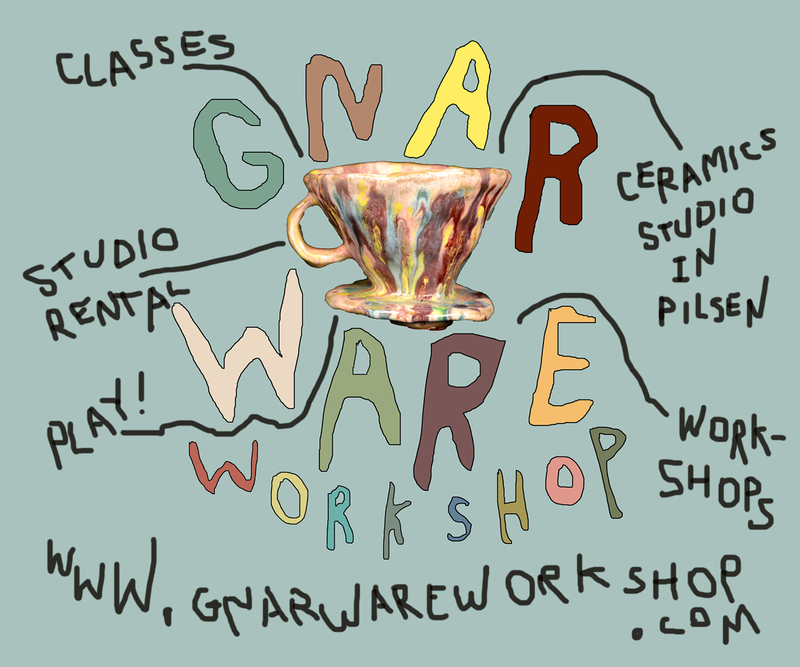 JW: Wait a minute, the idea here is to not pressure people to produce but there’s an Open Studios? CHP: Calling it Open Studios would be a contradiction because they don’t work in studio per se. But as in a traditional Open Studio, participants present whatever they want; mostly work in progress. There is a curator who comes every year who helps them try to make clever translations of what they’re working on into this event. I think in most residencies they treat the artist as a kind of thermometer—you’re supposed to be able to assess the temperature of a place and present a response very quickly. I don’t like that. CHP: Because you are forced to make a decision in a moment that maybe you’re not ready. But we need to have a conclusion. One needs to have a moment of saying, “ok, I need to wrap up.” You need to clean your table. It’s important to have that moment, it’s important to think about that moment, and it’s important that you feel you can clean your table without having necessarily to finish your project. But calling it an, Open Studios…it’s not a great thing: it doesn’t even translate well into Spanish. Carla Herrera-Prats’ work comments on the cultural and economic transactions that flow, often invisibly, in the context of a transnational world. Her projects juxtapose photography and material from different sources questioning the documentary value of both images and text. Herrera-Prats works is co-founder of Camel Collective, a group of artists and activists who work together since 2005. 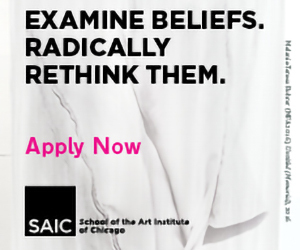 She has shown her individual work in Canada, Colombia, Japan, Mexico, Philippines, Puerto Rico, and the United States, Egypt and Dennmark in venues such as Sala de Arte Publico Siqueiros, Darb, MUAC, Centro de la Imagen, Museo Dolores Olmedo, Centre Vu, Artists Space, Art in General, and The Contemporary Museum of Baltimore, among others. She received her BFA at “La Esmeralda” in Mexico City, and her MFA in Photography at CalArts in Los Angeles. She has been a participant at the Whitney Independent Study Program in New York. Ever Love Someone & Have Them Change Into Something Completely Different?